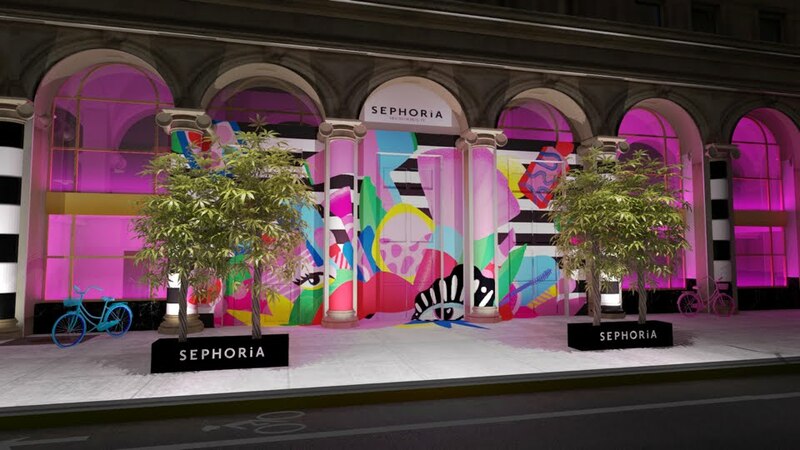 House Of Beauty by Sephoria is coming to downtown Los Angeles on October 20 and 21, for the ultimate glam-a-rama. 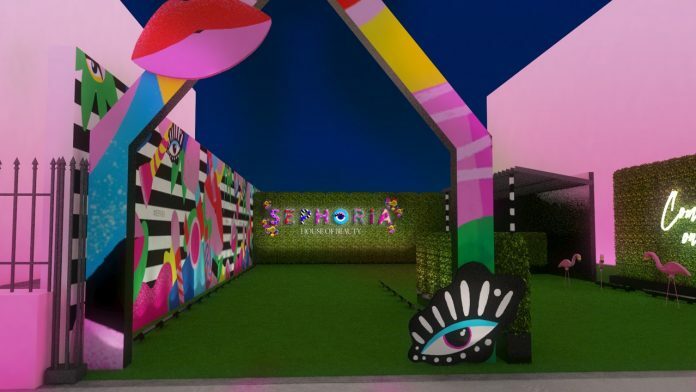 Sephoria: House of beauty will be turning the Majestic Downtown into an “experiential beauty wonderland, a new kind of beauty event where every room reveals a new experience. 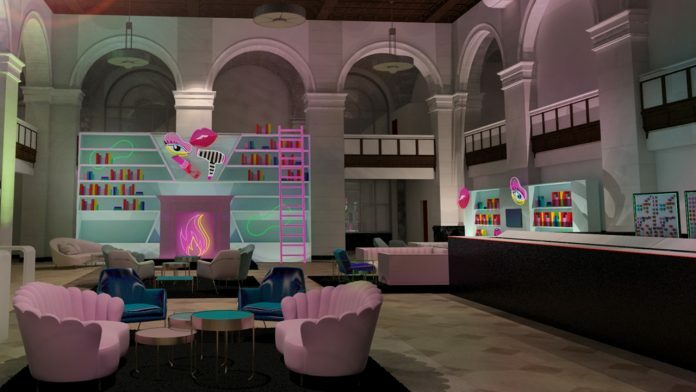 House of Beauty, invites guests to literally unlock a new beauty experience behind every door. 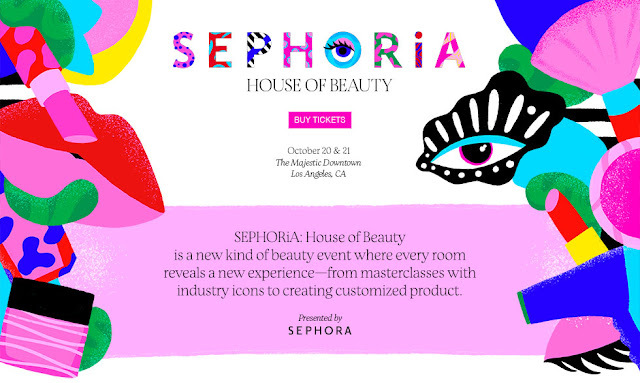 The interactive rooms will immerse beauty lovers – including thousands of new and existing clients, from Masterclasses with industry icons to creating customized products, this event has it all. 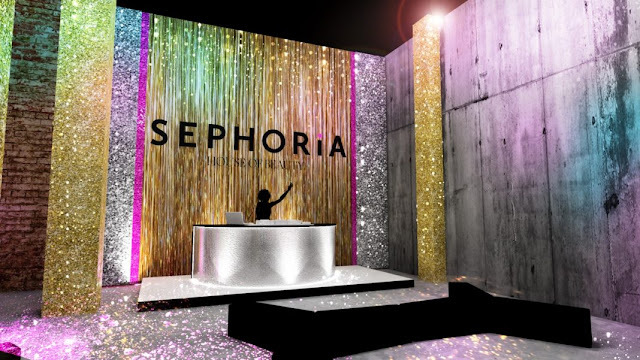 A ticket to SEPHORiA: House of Beauty gives you access to different room experiences: the Glitter Party, a sparkly chamber where you can sip glitter cocktails, dance, and try out glitzy products from Milk Makeup, Stila, IGK, and others; the Foundation Closet where you can find your perfect match from hundreds of foundation options; the Suds Room for cleansers and skincare; a Makeover Vanity for on-the-spot services from Benefit, Drybar, and Sephora makeup artists; and a café, garden, lip lounge, and fragrance bar. 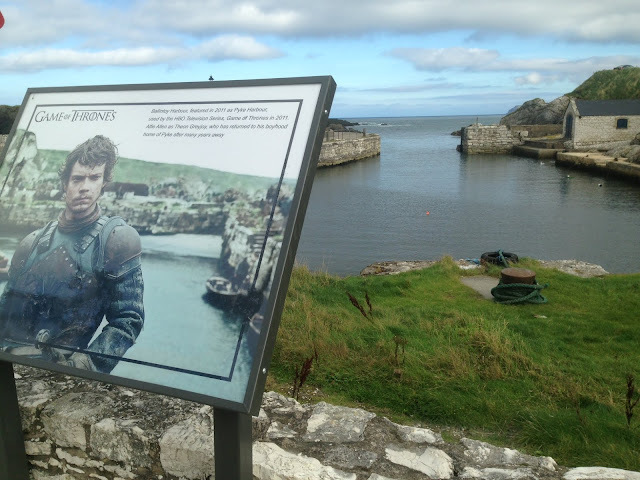 Each space is fully decked-out for photo-ops, of course. 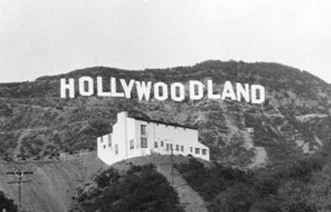 Tickets run from $99-$449, and hurry up cause they are selling out. Making people pretty, one person at a time....that is why we ❤️it.